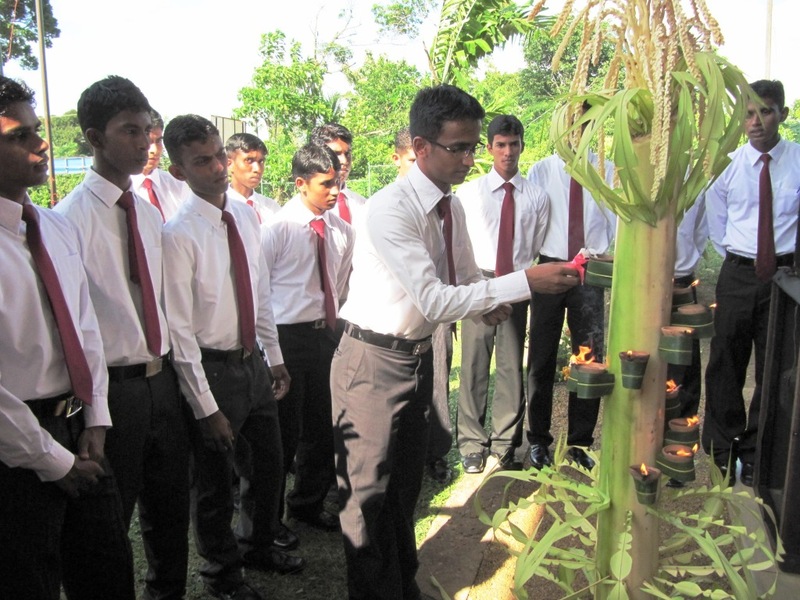 Considering the demand for skilled and experienced hotel staff in the country, Aitken Spence Hotels established a fully fledged hotel school located in the Southwest of the Island. The hotel school was built in an attempt to fill the skills gap in the tourism sector. It was established and operates as a Corporate Social Responsibility initiative of the Company which opened its doors in November 2007. The school was established by Aitken Spence Hotels with the assistance of the Austrian Chamber of Commerce and Hilfswerk. The most recent batch to enter the hospitality industry was a group of young men from the Eastern and Uva provinces of the country. Aitken Spence was privileged to be associated with USAID and Mercury Direct with this particular programme in assisting the youth of the East and Uva. 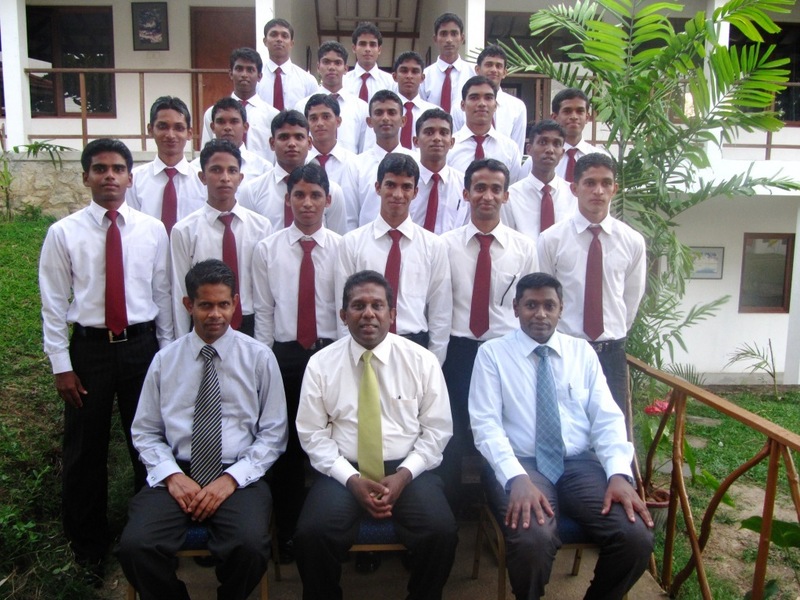 This batch of students have undergone training programmes in Food and Beverage services and most will join Aitken Spence Hotels in Sri Lanka as trainees. This is the third batch of students from the East and Uva who have undergone training at the Aitken Spence School of Hospitality. A recent basic-level student from the Aitken Spence School of Hospitality, W.M Thilina Mahesh, a nineteen year old student from Monaragala, speaks of his experience at the Hotel School as one that opened the doors to opportunities for him. Hailing from the Uva, Thilina is a member of a family of six. The family survives on the daily income generated by a boutique operated by his parents which produces an approximate sales income of Rs.2000. Thilina is proud to be one of the eleven students selected out of fifty who applied to participate in the training programme from the Monaragala District. With the qualifications he has received from the Aitken Spence School of Hospitality, Thilina aspires to join the Government run Hotel School where after he plans to become a hospitality professional in the Sri Lankan hospitality arena. J.M Janison a nineteen year old student residing in Central Camp, Ampara was convinced by his friend to apply for the programme. Having been unsuccessful in his attempt at the Advanced Level examinations, Janison saw this as an opportunity to expand his horizons. Having successfully completed the programme his current goal is to become a hotel food & beverage supervisor. Aitken Spence Hotels, a leader in the hospitality industry in Sri Lanka has reached great heights in both the domestic and international arena. One reason for its success is attributable to its stewardship in community welfare and development. It has been a pioneering corporate social responsibility initiative by the company to reach out to the conflict-affected youth in the North and East by assisting them to enter the hospitality profession. Aitken Spence Hotels & Resorts manage and own resorts in Sri Lanka, Maldives, Oman and India. The company’s premier resorts operate under Heritance Hotels & Resorts. Its latest Heritance property in India will be Heritance Cochin, opening in the near future. It will join the award-winning Heritance Hotels & Resorts portfolio consisting of Heritance Kandalama, Heritance Ahungalla, Heritance Tea Factory and Heritance Ayurveda Maha Gedara which is scheduled to open early next year.